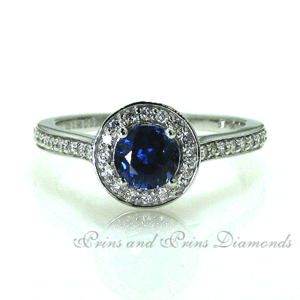 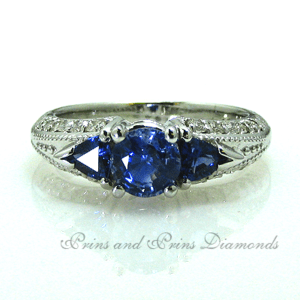 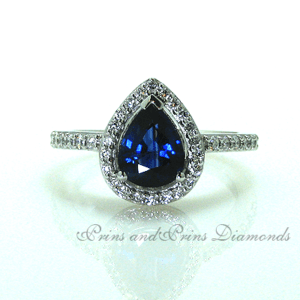 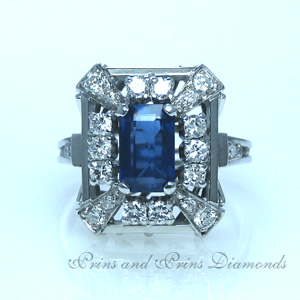 This beautiful sapphire ring in an art deco style has a centre blue natural sapphire cut in a long octagonal cut. 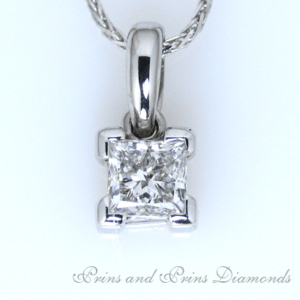 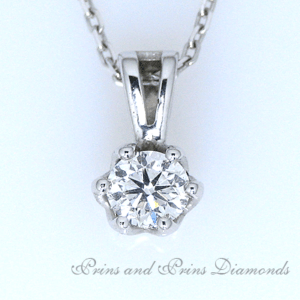 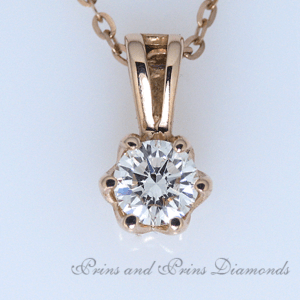 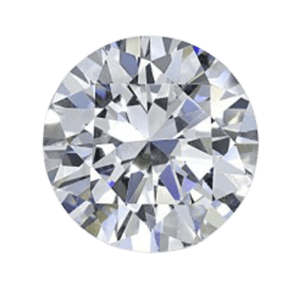 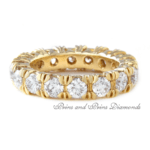 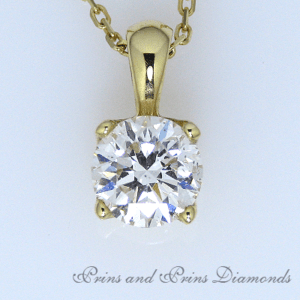 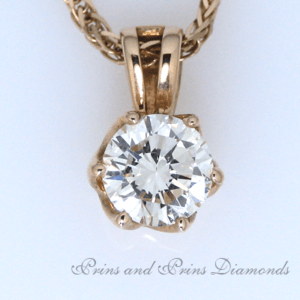 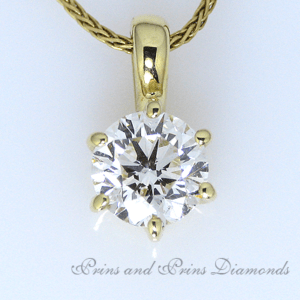 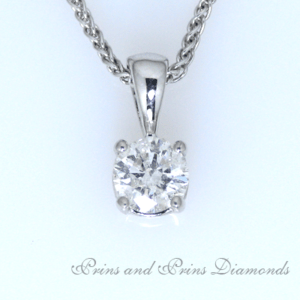 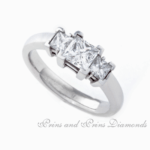 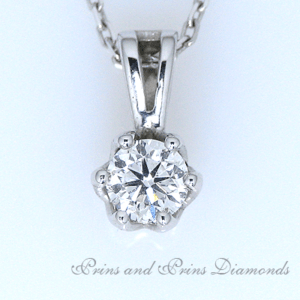 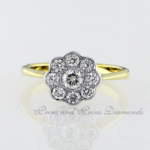 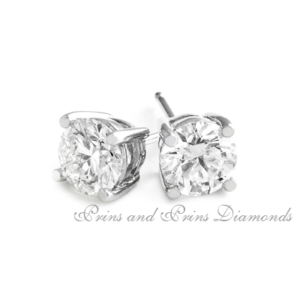 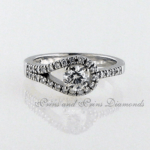 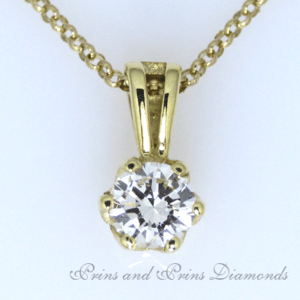 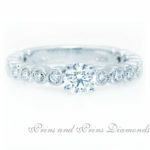 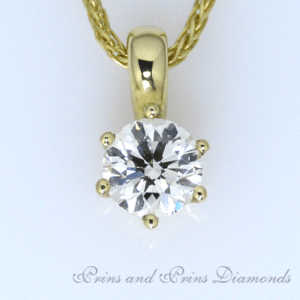 The total diamond weight is 1.03ct of H/I VS/SI round brilliant cut diamonds, in 18ct white gold. 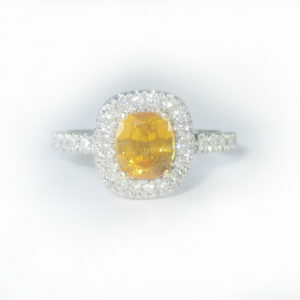 This ring can be adjusted to your finger size. 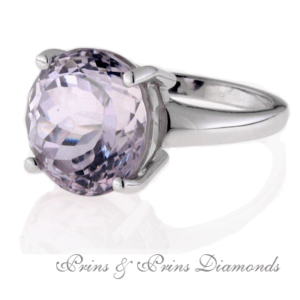 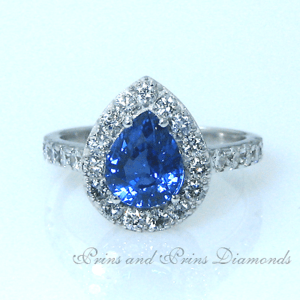 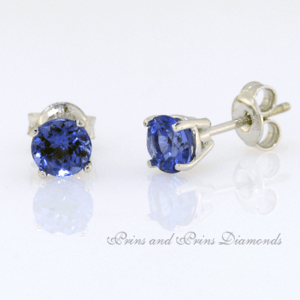 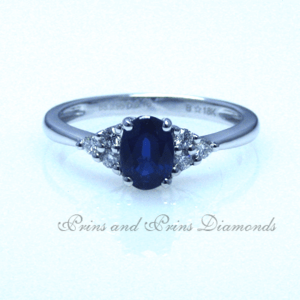 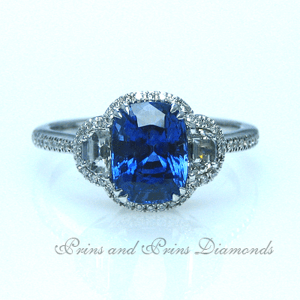 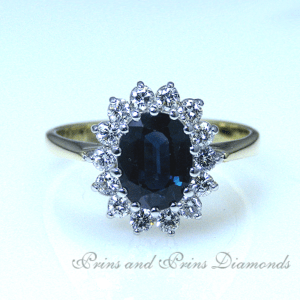 Our beautiful sapphire rings come with gem certificates and valuation certificates.